Just in time for the harsh cold of winter. 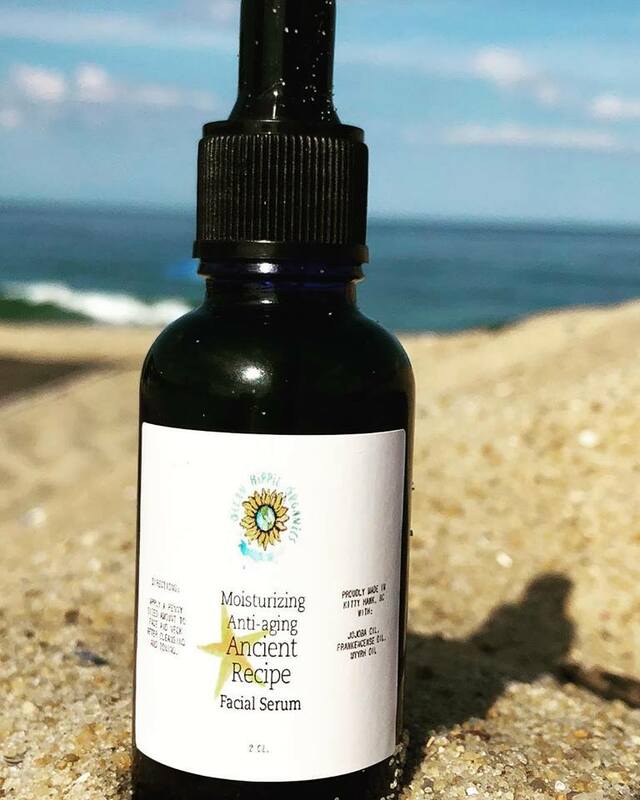 Ocean Hippie Organics Ancient Recipe Facial Serum’s skin quenching Jojoba oil is the most amazing face Serum. This serum is perfect for dry to normal skin and is a great way to moisturize daily! Do you expose your skin to the sun on the daily? Do you have tired and dry skin? Plagued with skin cancer? If you answered yes to any of these your face needs this serum! Our subscribers were lucky enough to get a head start on taking care of their skin for the new year!